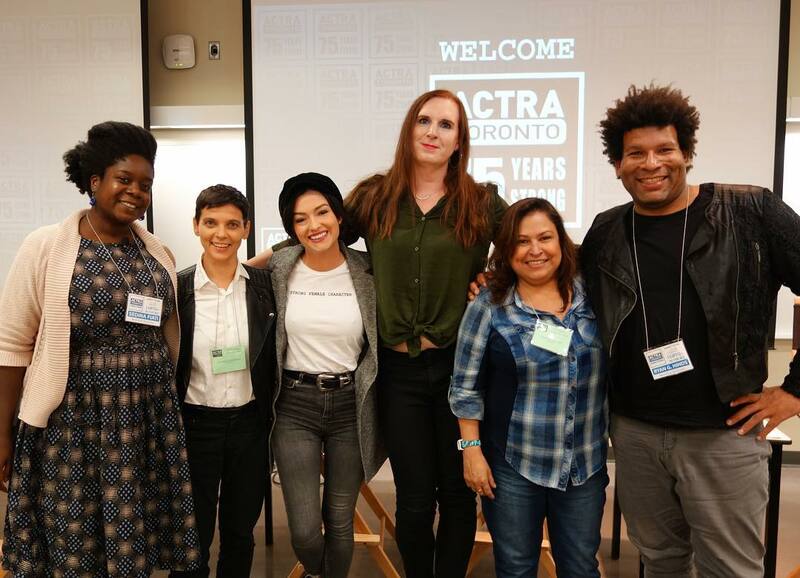 At the ACTRA Toronto Fall conference our brand new ACTRA committee outACTRAto which is made up of LGBTQ+ performers and advocates had our first ever panel. We're excited to have this advocacy group to speak about representation in media and other social issues affecting LGBTQ+ people. From left to right. Sedina Fiati, Joanne Vannicola, Natasha Negovanlis, Savannah Burton, Martha Chaves, Ryan Hinds. With major support from David Gale. 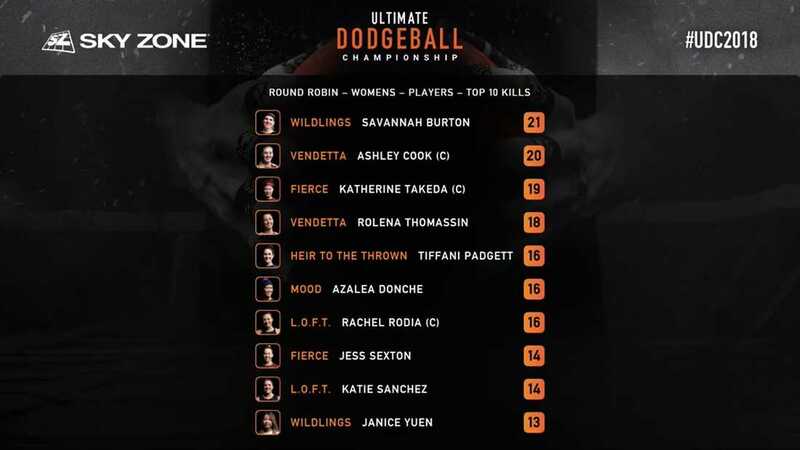 Ultimate Dodgeball Championships had their first ever women's division, with some of the best players in North America, this past August in Chicago with $65,000 in prize money. I am incredibly honoured to have had the opportunity to participate with my team Wildlings from Canada. We went 4-3 during the round robin finishing tied for 2nd. This was an incredible experience and looking forward to next year. I'm so thrilled to be a part of this wonderful film. THE KISS was selected as Best International Short Film at the Los Angeles Brazilian Film Festival. Selected, so far, to screen at 11 film festivals around the world. More info here. 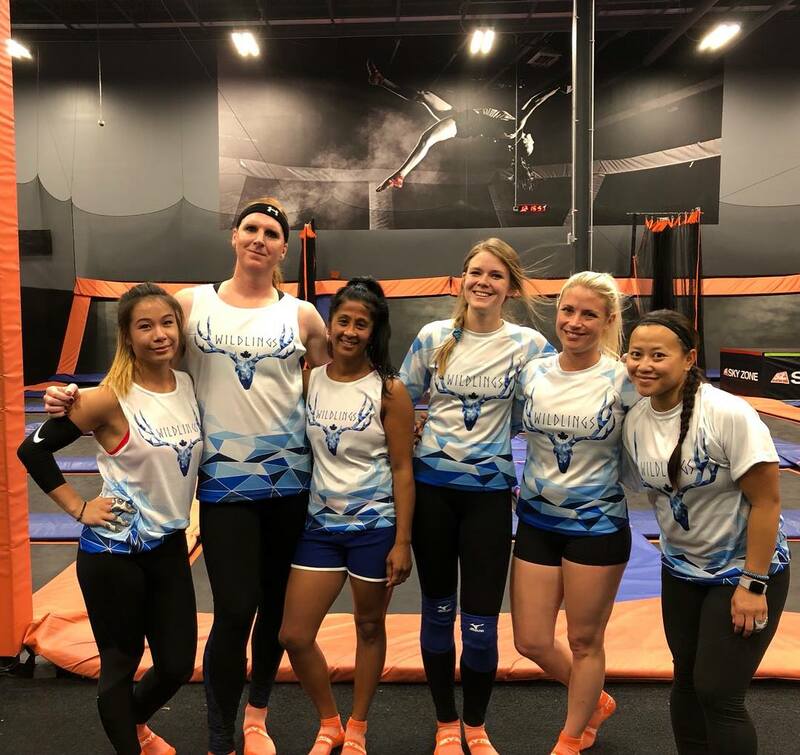 This was my 3rd time competing at the WDBF Dodgeball World Championships as part of Team Maple Leaf. This year Canada was the host and took place in Markham, Ontario at the prestigious Pan Am Center. Thank you XTRA for covering the event. ACTRA has been incredibly supportive of me. I was so thrilled to be a part of the Ontario ACTRA census video with so many talented artists. 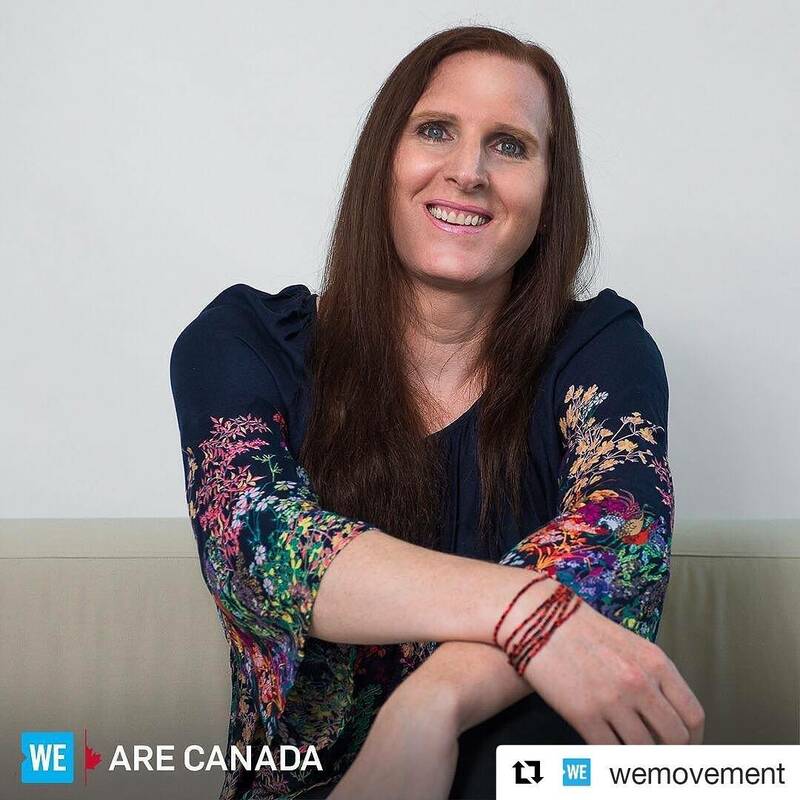 Honoured to be selected to the WE are Canada: Future 50 portrait series. #WEMovement. I received my US O-1 artist work visa. Lorraine D'Alessio and everybody as D'Alessio Law Group were wonderful to me and were always available for any questions or concerns I had. I highly recommend the DLG if you are looking for help with any immigration concerns.